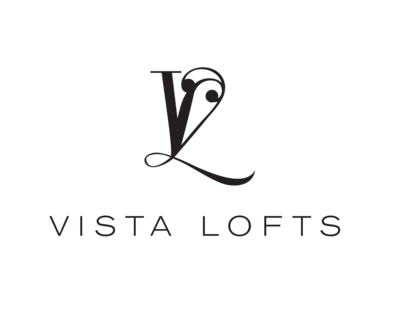 Vista Lofts offers something for everyone. See our available amenities to find something that speak to you. Get a sneak peek of the good life here at Vista Lofts. Each of our residents enjoy amenities year-round. Pet policy: We welcome 2 pets per apartment home. There is a one-time $300 non-refundable pet fee for the 1st pet and $200 for the 2nd pet. There is a weight limit of 75 pounds. Aggressive breeds are prohibited. Please call our leasing office for complete pet policy information. Parking Comment: Controlled access parking included. Please call our leasing office for complete parking information.